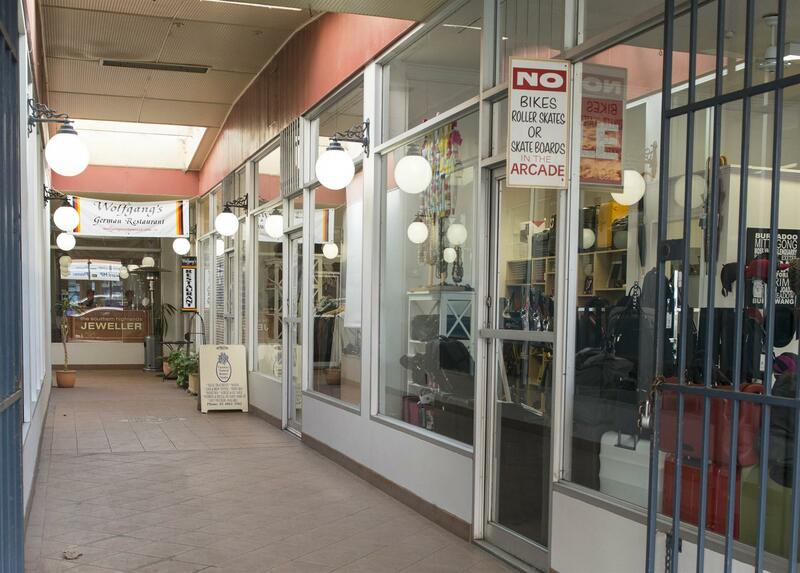 The Highlands Arcade offers an extremely rare opportunity to acquire a Landmark Investment Property in the Bowral CBD. 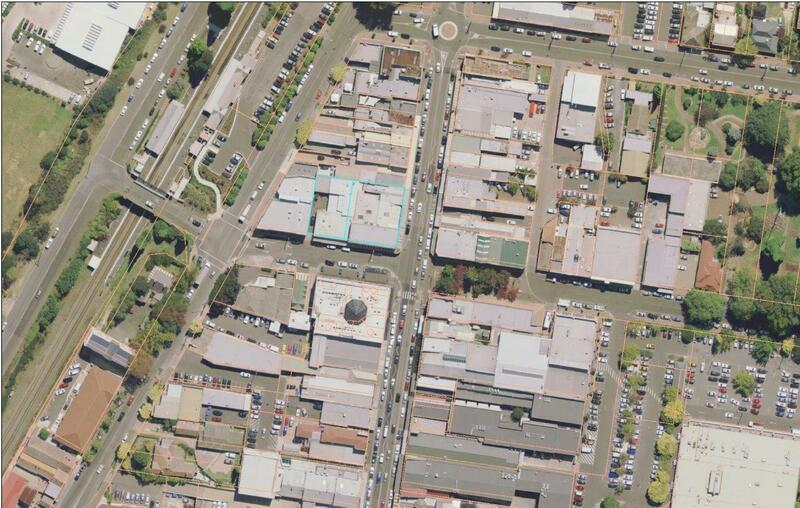 Located to the north western corner of Bong Bong Street and Wingecarribee Street it offers exceptional exposure and benefits from good volume pedestrian traffic. 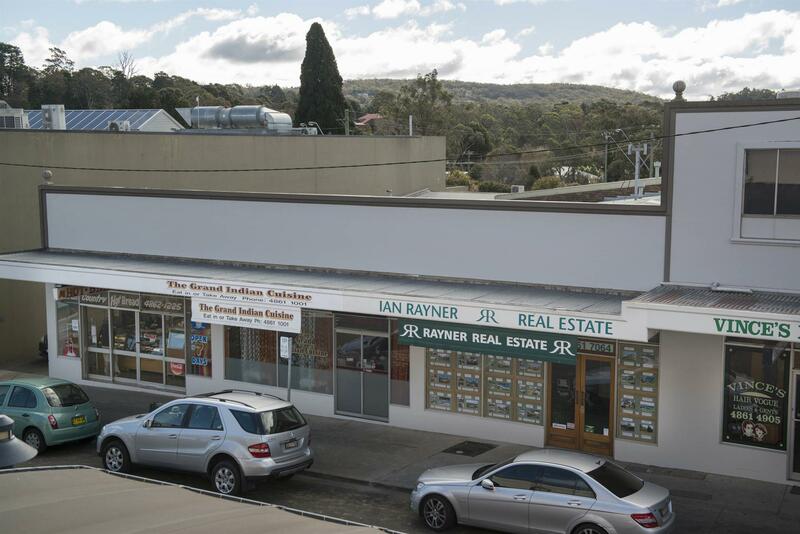 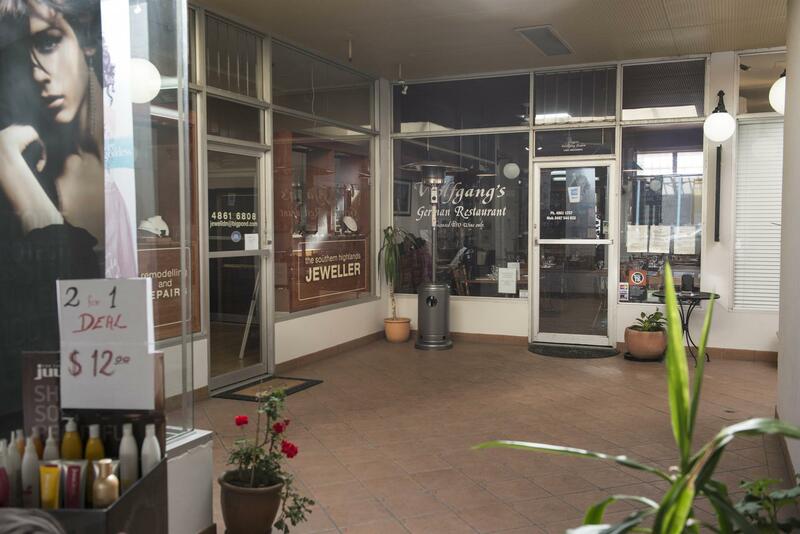 Anchored by the ANZ Bank and offering an additional ten shops, it has a good tenancy mix and an enviable record of stability, with 80% of the tenancies being in operation for ten years or more. 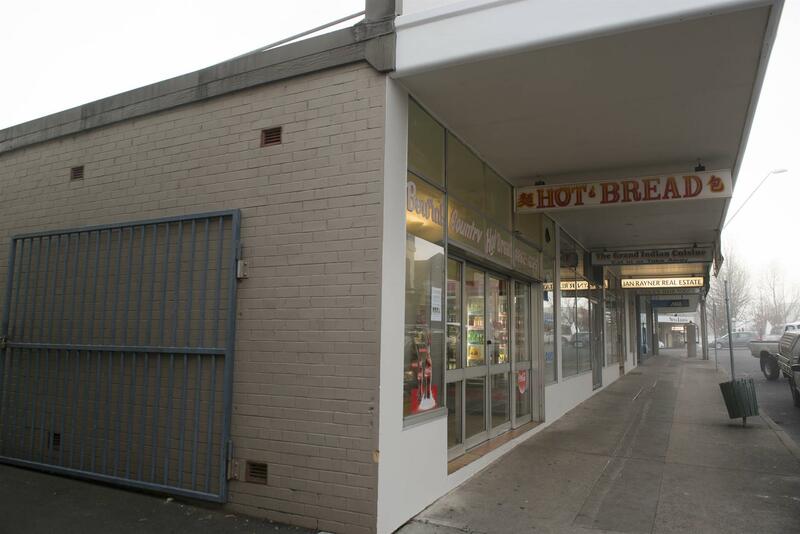 The property has over 75 metres of street frontage with eight of the eleven tenancies having street frontage. 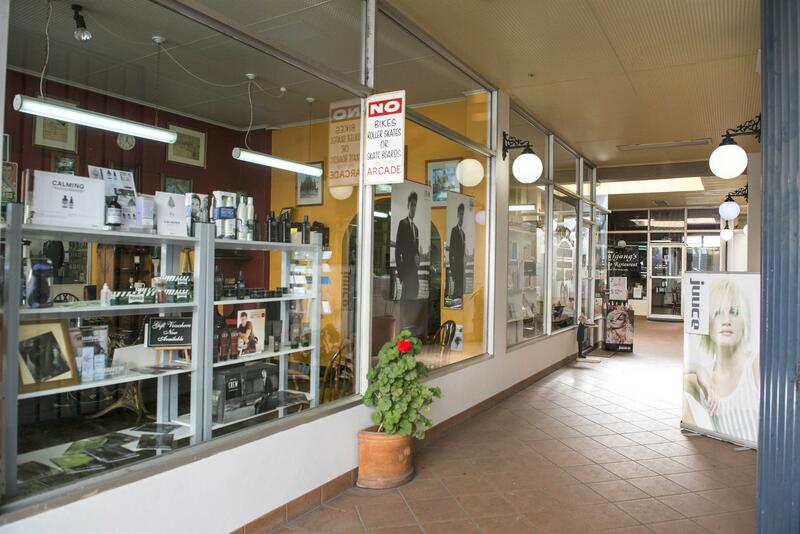 The property is offered for sale for the first time.